The commissioning of China's first Type 052D destroyer is only the beginning of the nation's future fleet of advanced destroyers, reports the country's official newswire Xinhua, which called the vessel a state-of-the-art destroyer. 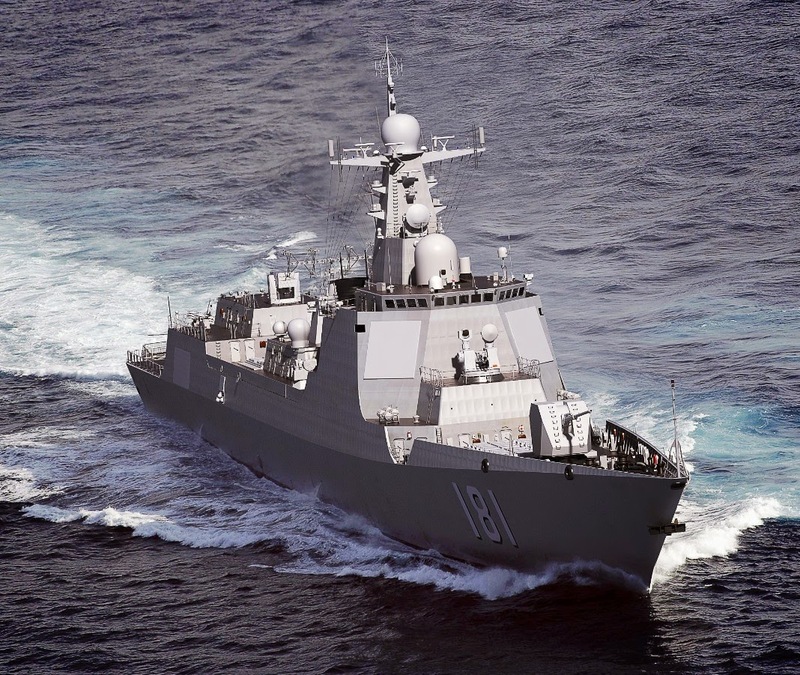 The Type 052D has 64 launch silos capable of firing air defense, anti-ship, cruise and anti-submarine missiles. 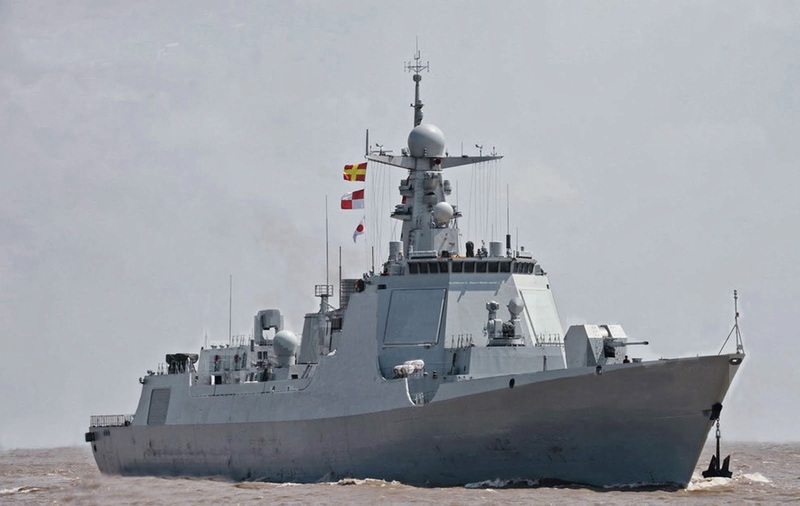 Compared to its predecessor, the Type 052C, the Type 052D has fewer anti-air and anti-submarine missiles because it needs more space to carry other types of missile against ground and surface targets. 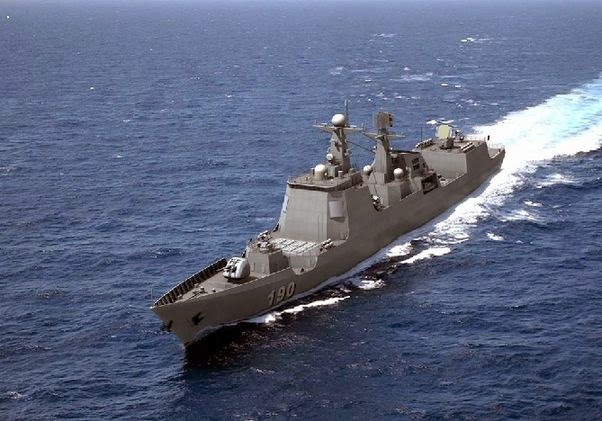 The Type 052D’s relatively small size means the PLA Navy will still need larger vessels against potential threats in the Asia-Pacific region, however. The report said that such new surface combat vessels must be intimidating to the enemy like the massive dreadnoughts in service in the early part of the 20th century. Experts speculate that the advanced destroyer must be equipped with new technology that other combat vessels currently lack. Furthermore, future advanced destroyers should be designed with stealth capabilities to prevent enemy radar from detecting it despite its size. Second, the ship must be powered by all-electric propulsion technology. They should also be equipped with the latest weapon systems, such as a railgun, the piece said.